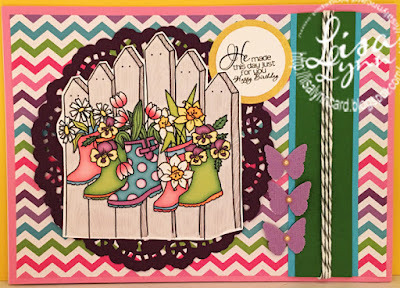 Lisa's card was such a perfect representation of our photo challenge! Chic of the Week badge! new challenge hosted by Maria! Such a fun challenge, you'll want to play along! Thanks so much for choosing my card as the Chic of the week.